Very effective degreasing when used at higher concentrations. Does not damage acrylic glass. Use before painting or waxing. 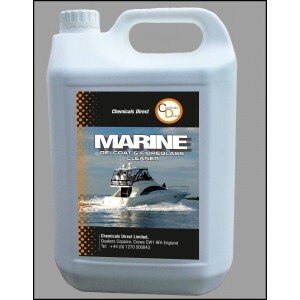 Also suitable for general cleaning on the boat, bilge/engine or car.